Awesome opportunity in the Sandalfoot Cove community conveniently located in western Boca Raton. 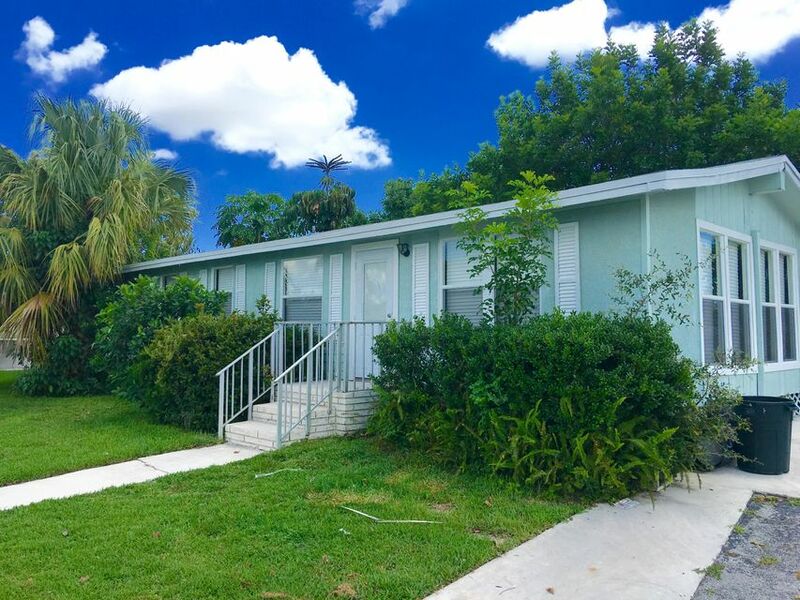 Recently remodeled this two bedroom two bathroom unit enjoys a huge carport and great location in one of Palm Beach Counties best kept secrets. Don't let this one slip by.